Thank you to everybody who attended the book fair last week; as always many of you came along. All of KS1 and KS2 children popped in during the week to have a look at the new books and it was lovely to see them so enthusiastic about reading- sharing their recommendations with friends and selecting titles that they would like to read. 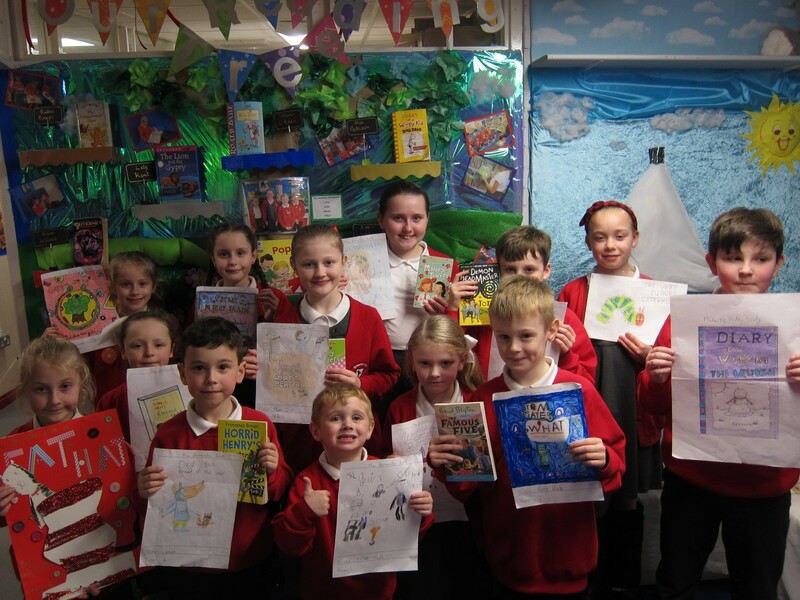 We raised over £600 in total which means that school will receive over £300 worth of books. Thank you.